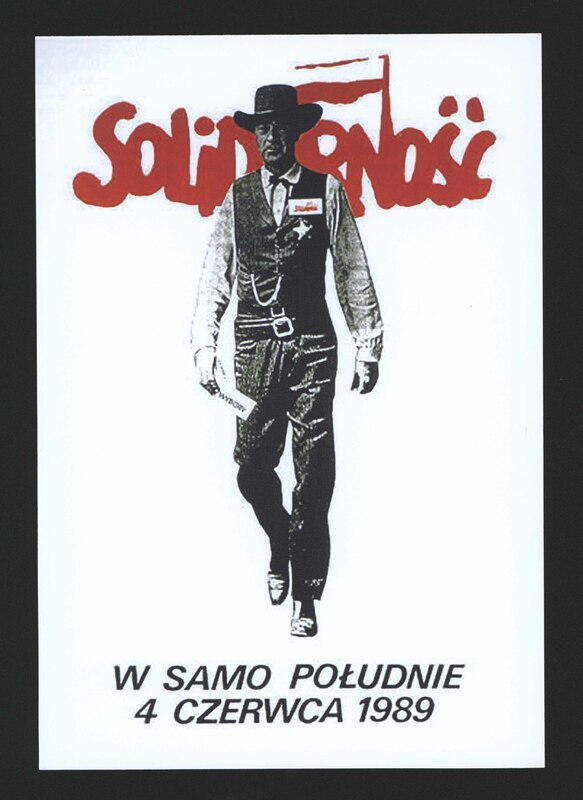 Summary: Solidarity was the first non-communist party controlled by the Polish trade union federation in a Warsaw Pact country. 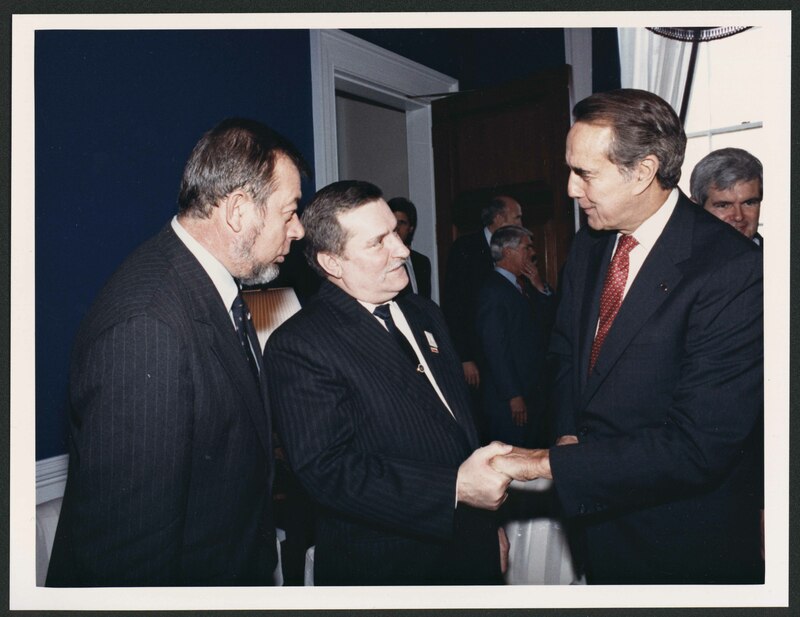 In 1989, President George H. W. Bush sent Senator Bob Dole to Poland as a diplomatic representative of the United States to meet with Lech Walesa, who founded Solidarity, and to solidify relations between Poland and the United States. 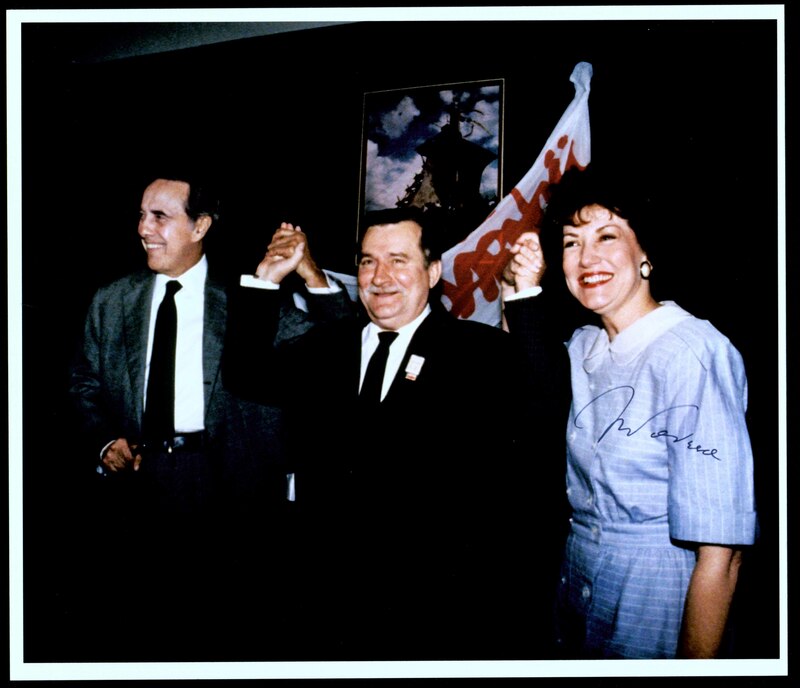 Online materials: Newspaper Articles, Press Releases, Chronologies, Speeches, and Congressional Resolutions all referencing Solidarity and US – Polish relations. 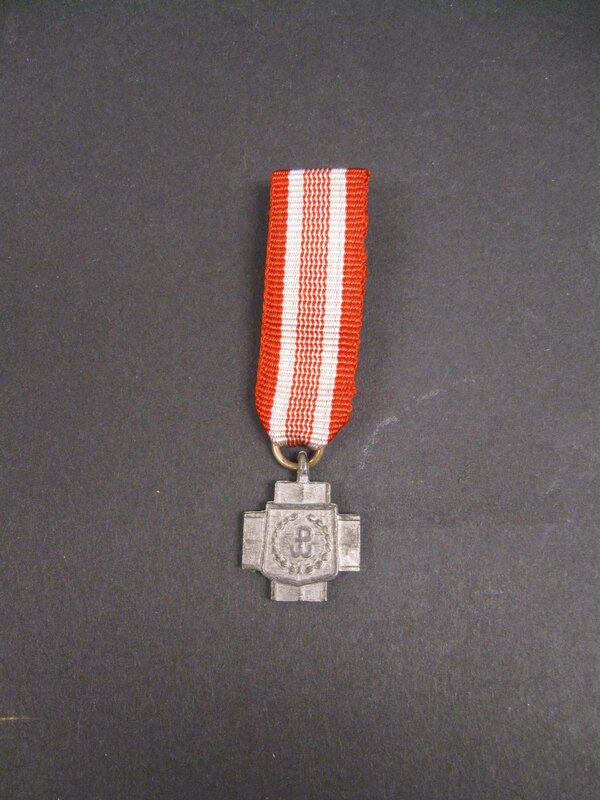 Additional materials: Many more press releases, congressional memos, resolutions, news articles, and constituent correspondence dealing with Polish Solidarity.